Welcome to Day 2 of June Series Multi-Level Marketing in the Philippines. If you missed the introduction then you can click this LINK. If you missed Day 1 you click HERE or visit the post yesterday. Success in Networking is not an easy one. It takes a lot of hard work to become a Multi-Level Marketing master. A lot of people don't understand that its not an instant cash for everyone. You need to trust the system of the networking company you joined and really work yourself on top. Day 2 is all about How to Succeed in Networking/Multi-Level Marketing. 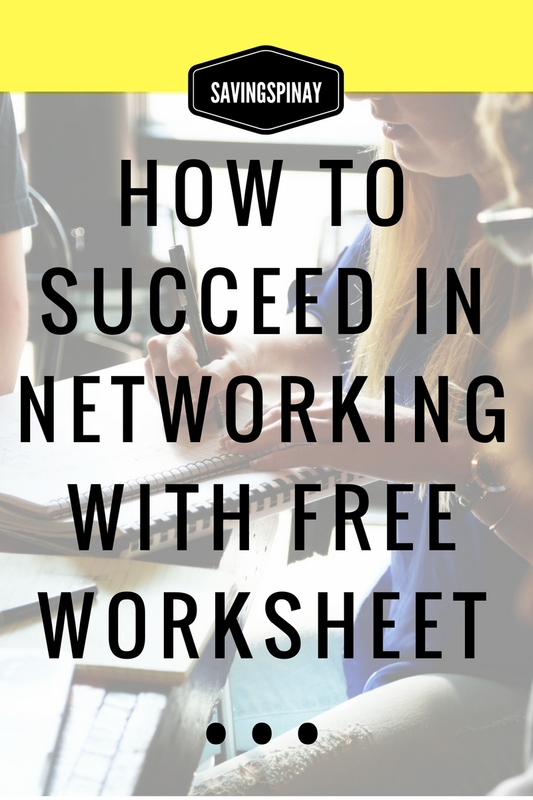 In this post we will try to unravel the secret ingredients in building a successful networking business whether you are doing it part-time or full-time. 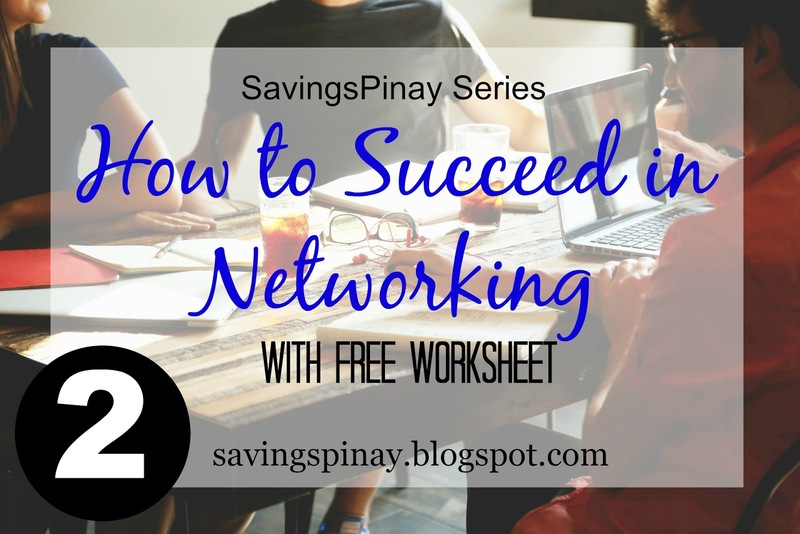 It will be a massive resource list of utmost networking success in the Philippines. Sadly the mini-interview with someone I know who have enjoyed massive success in the multi-level marketing didn't push through due to tight schedule. Still I will try to make this post as informative as possible. Before I proceed let's have a brief overview of yesterday's post. Check the infographic below download it and share it to others as well. As said in yesterday's post you need to be sure that the company is stable. The newer the Networking/MLM company the riskier it can be for your investments. I've known people who join to be part of the pioneer group and the business wasn't able to cope up and fail in the end. 2. What's the Product/Service and/or Business Opportunity? Good products/service and/or business opportunity sells. If you have crappy product/service/business opportunity then you won't be able to do well no matter how good of a seller you are. 3. What is the pay plan? Familiarity with the pay plan is crucial so you'll be able to strategize your way to success. 4. What's the current status of the company? Is the networking/MLM company doing good? How many members does it have? Does it have good reputation as a business/ its filed of expertise? 5. How's the system going? No matter how good the product is, how stable the company can be and how much the price we are talking about... without a good system it'll fail. Be willing to learn. Once you become part of a networking business you are not alone. You need to be willing to listen to others and learn from your mentors or uplines. Those who have joined before you will do their best to help you succeed in the business because it will also benefit them in the end. Multi-Level Marketing is the business of duplication thus you need to be highly coachable. Never think of yourself as the best out there. Learn from other especially those who have more experience that you. Be hard-working. Again, hard work pays in networking. 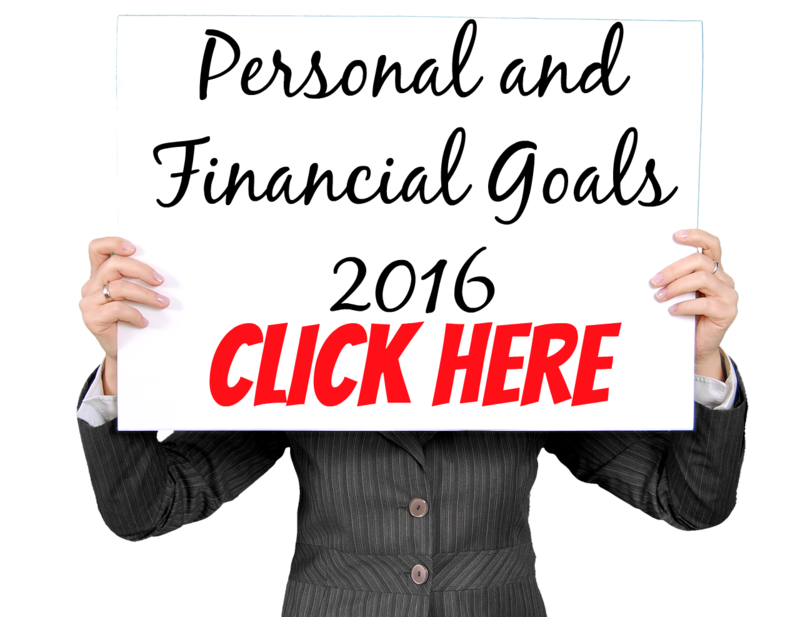 If you are lazy person and you think that your money will double without any action then you are completely wrong. You need to hustle in the beginning before you are able to reap off the rewards. Be friendly or at least good with people. You joined a business that relies most with people. Be helpful to others, share your testimony and let them follow you out of will. Let your success speaks for yourself. Never be pushy...just friendly. It is easier to sell through friendship. Be determined. With the reputation networking has nowadays it really takes a lot of determination to stay active. Don't give up too easily. Be consistent. Consistency in network marketing is a must. Your actions matter a lot to succeed in the business. Generate strategies that work for you and act on it. If you want your downlines to do work hard then they must follow you through your consistent actions. Be ambitious. This is very important. Your ambitions and goals why you've joined the networking company is your major driving force to succeed. Establish your "why" and let it be seen at times when you feel like giving up. Talk with your spouse/family members that you want to join a networking company. Let them know what the company is, the products and talk through them your reasons why. They might have different reaction from you but if you are really determined with your decision they'll surely understand in the end. Reach out to people but do not push. Let them know why the product,service and/or business opportunity is a great idea. Show them testimonies of success. Now each lead must turn to customers. And you can only turn them into sales if you do the right action. Contact them through email or personal meet ups and follow up whether they find the networking business ideal. Do not ever attempt to pester your friends and family members. Do not think of the "Recruitment" side first. Try to study the product and sell the product instead. The word recruiter is very negative to be honest. 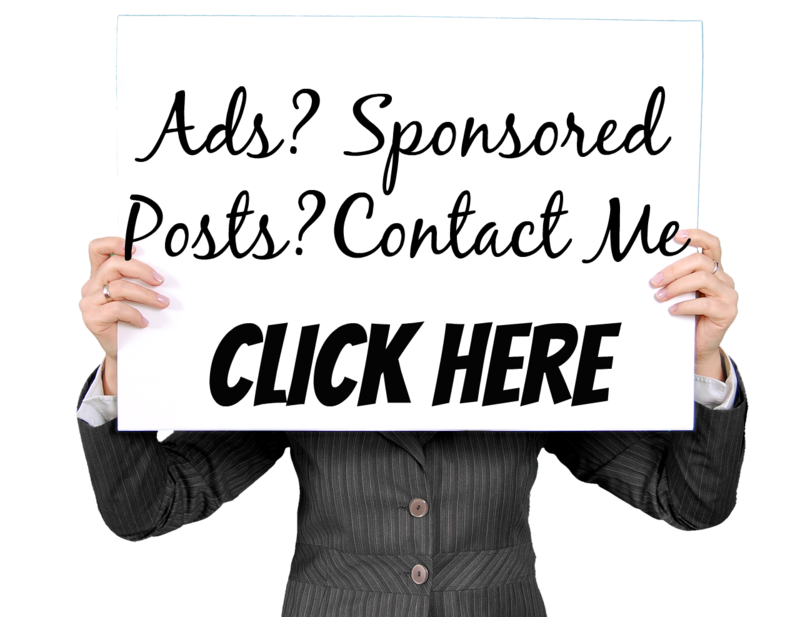 It is better to establish yourself as a sponsor. Be reachable at times when they have question about the business. Help them generate their first sales. Share to them your own success and celebrate their journey in the networking business. Other recruiter forget their leads as soon as they become part of their downline. I've been invited for countless times to join Networking especially in College. Sometimes I go to the free training/office while other times I really say no. Why? I just know deep in myself that networking is not for me. I am not good in direct selling though I have a gift in public speaking. I also don't see myself in multi-level marketing business no matter how much I put my mind into it. But I am not closing my doors. Who known in a year or two from now I will also have my own network marketing empire? 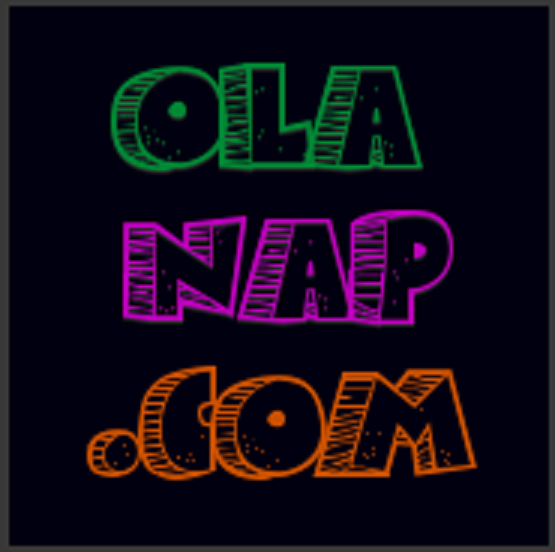 At the moment I am focused in this blog and my YouTube channel. For some reason this post didn't go live yesterday. I encountered major difficulty on my blog theme. As you notice a major change happened. Hopefully I can resolve things this weekend. Tomorrow Day 3 will be published and the Weekly Notes with Series Summary will be on Sunday.